It is estimated that nearly 100,000 Canadians are living with Parkinson’s disease. This neurological disease affects a person’s ability to move and has a serious impact on quality of life and the need for health insurance and medical care. Parkinson’s disease is the second most common neurodegenerative disorder after Alzheimer’s disease. It results from the loss of cells in the brain that produce dopamine, a chemical that controls the body’s movements. As dopamine decreases, tremors can develop, muscle movements become slower and more rigid, and reflexes become impaired contributing to a loss of balance. Other symptoms may include fatigue, poor posture, sleeping difficulties, constipation and soft speech. People can live with Parkinson’s disease for years, and it can progress at a different rate for every person who is diagnosed with it. 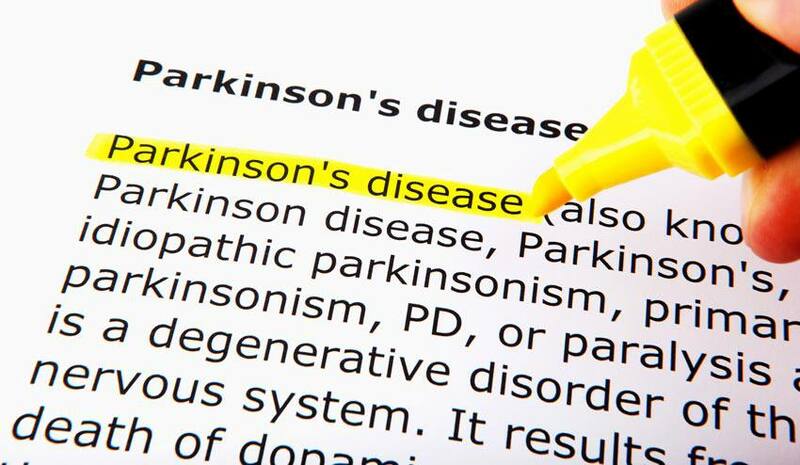 The treatment for Parkinson’s disease involves a combination of medication and therapies to help manage the symptoms. Common therapies include physical therapy, speech therapy, occupational therapy and exercise. Scientists at the University of Gothenburg’s Sahlgrenska Academy in Sweden have identified a potential breakthrough in Parkinson’s research. They have developed a wearable device that generates electronic “noise,” which can help patients improve their motor skills and balance. Even though the development of the device and research on the impact it can have on patients is still in its infancy, it’s promising news. The research was led by associate professor Filip Bergquist. “This is really not a very complicated device. It is a current device which is very similar to the ones that people use for pain relief with electrical stimulation of muscles and nerves, what’s called TENS [transcutaneous electrical nerve stimulation],” Bergquist said to Reuters. The portable, pocket-sized device stimulates the organs associated with balance through patches attached to a patient’s head, helping to mitigate the effects of insufficient dopamine production in the brain. Currently, patients are treated with the drug levodopa, which often leads to involuntary movements as a side effect. A longer-term study is in the works, which would involve patients using the device at home. If progress is made, the device could be offered as a treatment option within the next five years.